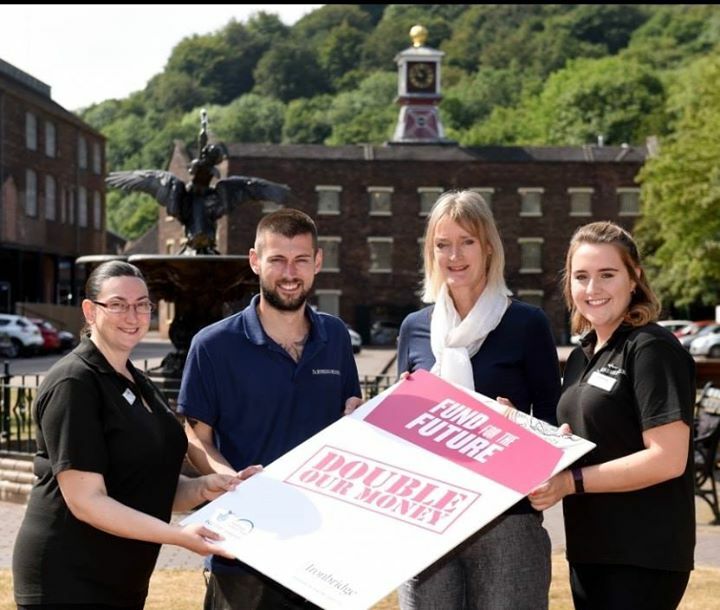 Businesses have the chance to help conserve the historic buildings and monuments in the care of the Ironbridge Gorge Museum Trust – thanks to the launch of a new networking group. 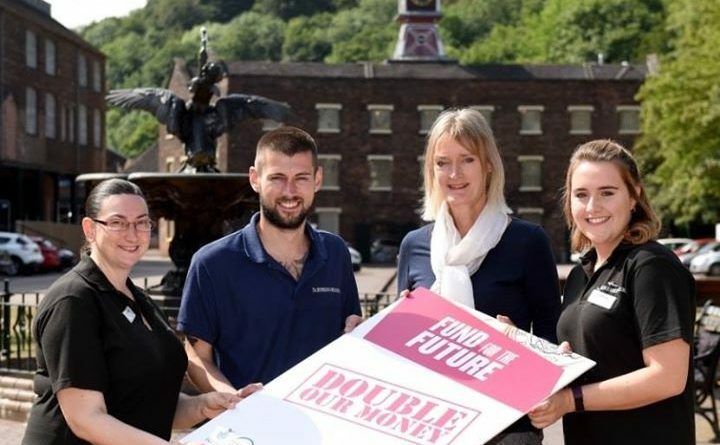 The Business Bridge group will launch on Thursday, September 27th, at 5pm at Coalbrookdale – the site of the historic furnace where Abraham Darby began to use coke as a fuel to smelt iron, rather than charcoal. Guests from the Shropshire business community will then meet at different venues every two months to showcase the iconic historic buildings in the Ironbridge Gorge World Heritage Site. The Trust has launched a Fund for the Future and is currently aiming to raise £1 million in the next three years, which will be match funded by a Heritage Lottery Fund grant. Karen Davies, director of museum development, said the support of the county’s companies will be key in helping them achieve their fundraising target. “The Business Bridge launch is focused on companies and businesses in the county, many of whom have been to Ironbridge but may not realise just how many heritage assets the Trust cares for,” she added. “This new networking group will be hosted at our museums in the Ironbridge Gorge so people can see how important the work of the Trust is, and how vital this funding is to our future.